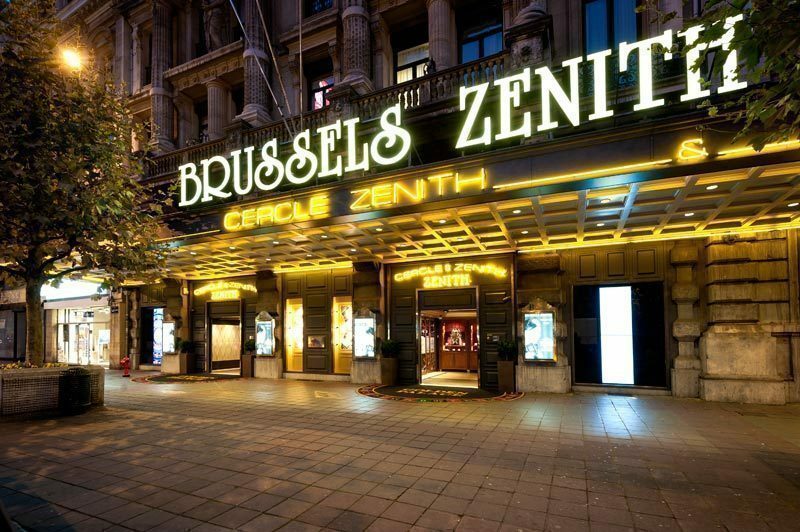 Discover Brussels Zenith, the most trendy gaming hall of the neighbourhood! 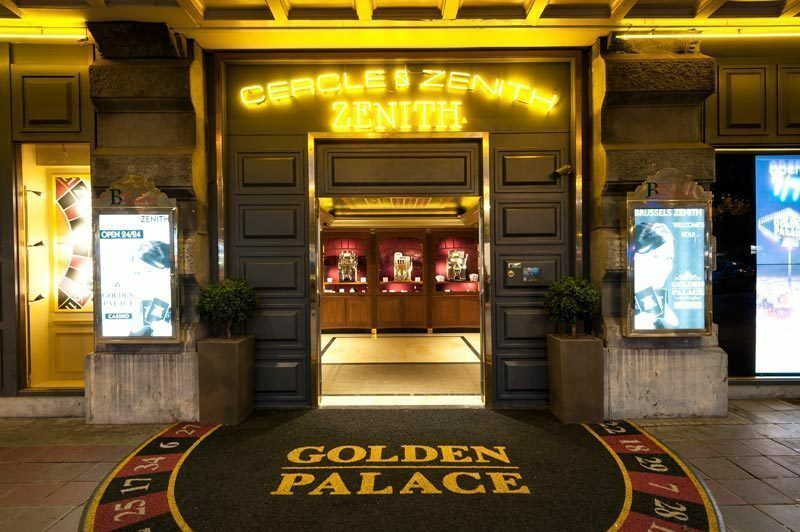 To make gaming that little extra more elegant, that is what the company Golden Palace is about. Everything has been tought of to make sure you can have an enjoyable time at a splendid location! 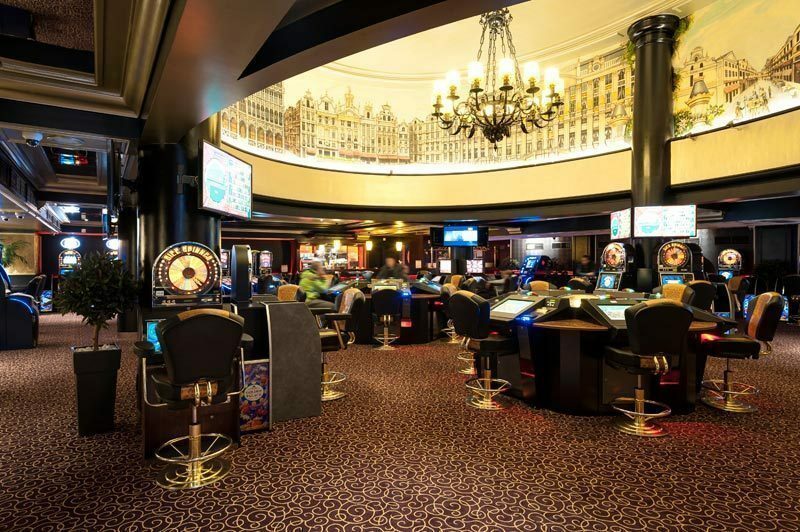 Our gaming hall, which is located by the historical Métropole hotel, has a modern interior and allows you to have a great time in a sublime setting! 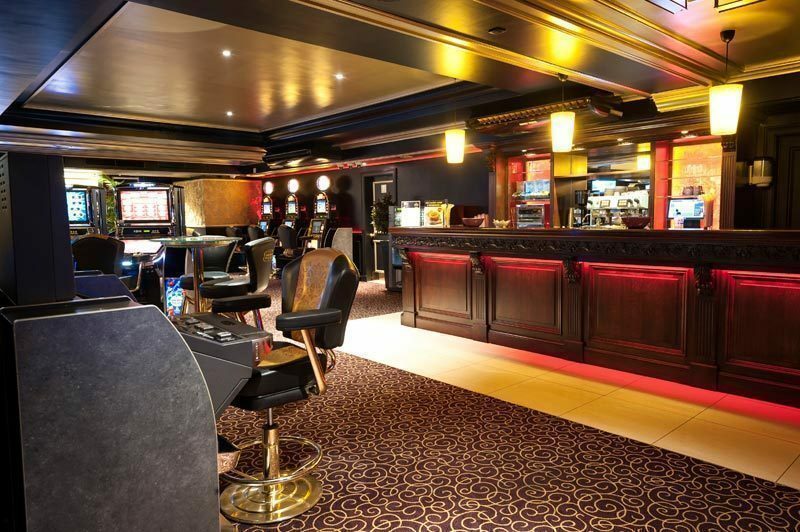 This splendid location is then further enriched with the best gaming offer and friendliest personnel. 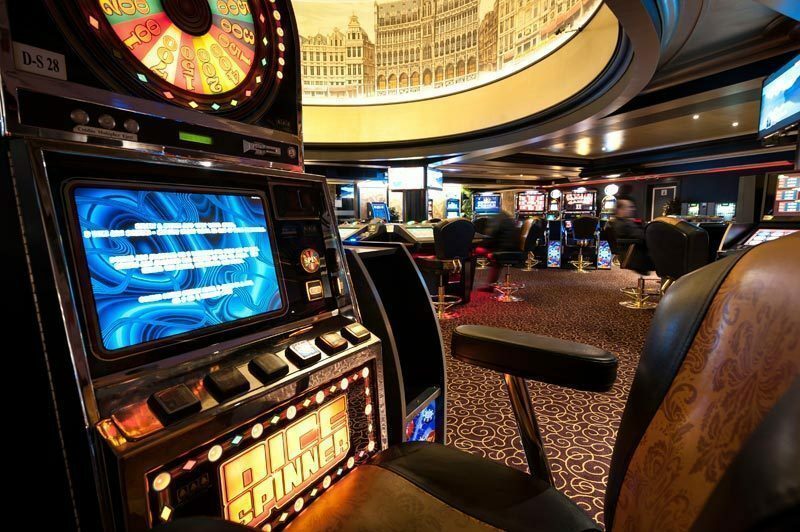 Discover exciting slot machines such as Dice Spinner or the Magic Games or even try your luck at our roulette. 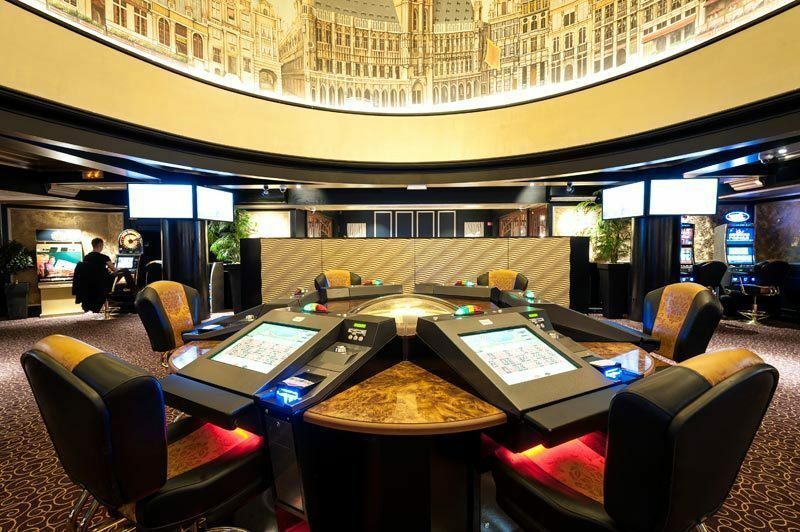 These elements match perfectly with our policy: to offer you the best gaming experience in each of our Belgian establishments. 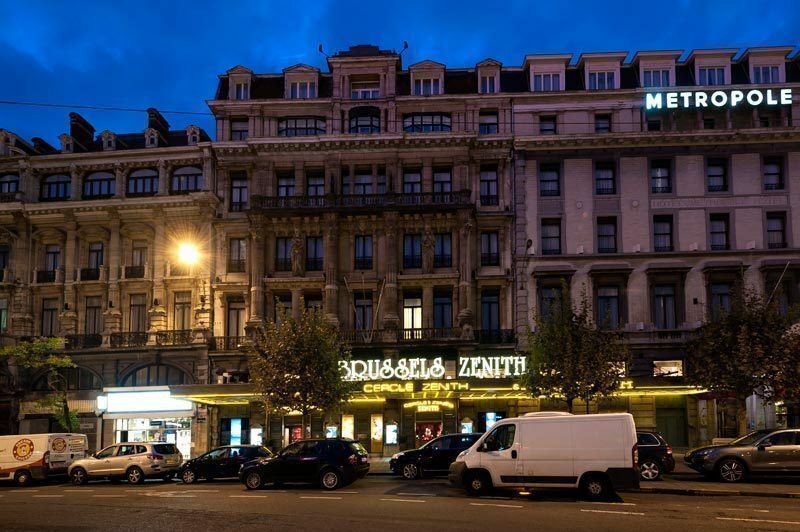 See you soon at Brussels Zenith! This Gaming Hall is at your disposal around the clock, seven days a week!